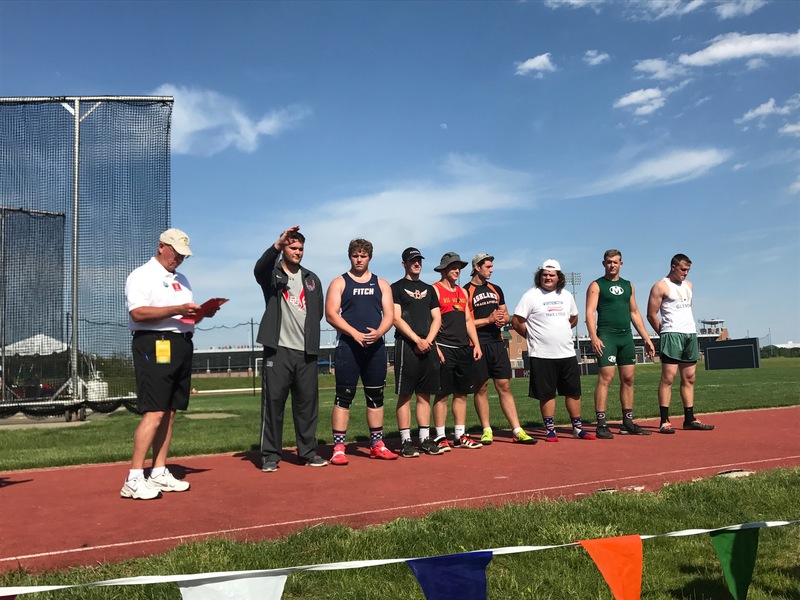 Abe earned 5th place in the Ohio State Track Meet with a throw of 168’8″. 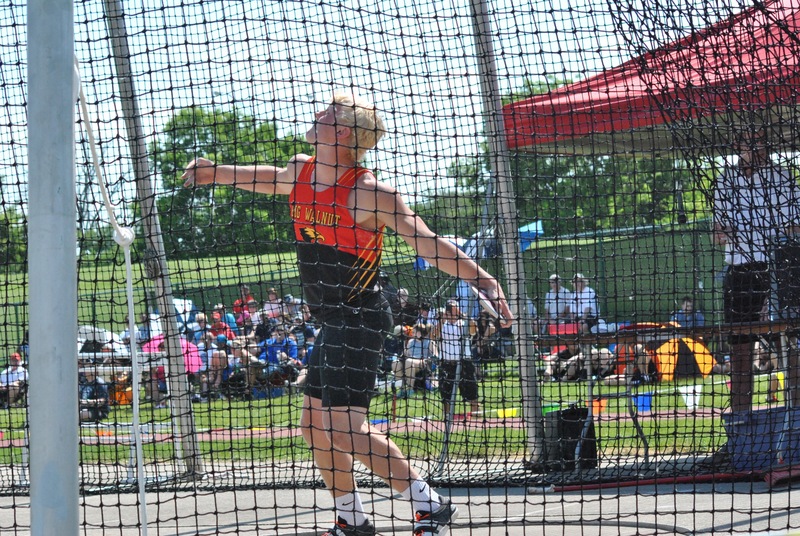 His best recorded throw of 178’7″ was also from the 2017 season. 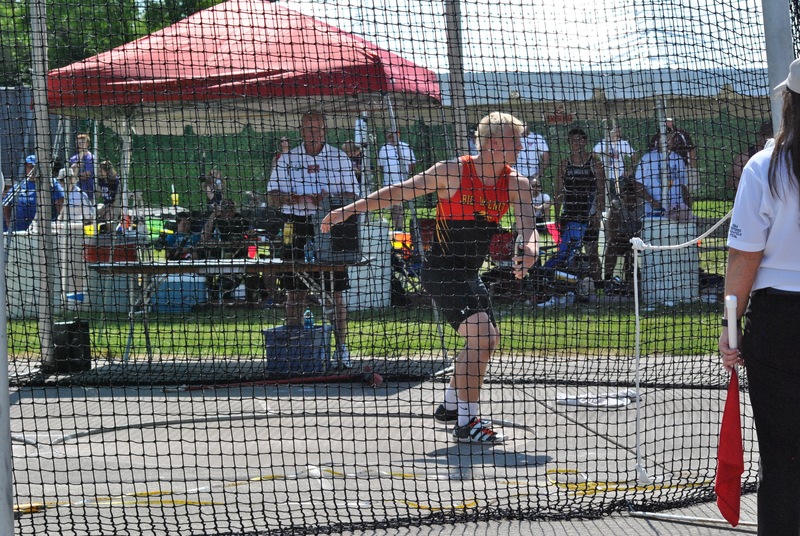 He gained 15-20 feet his junior year. 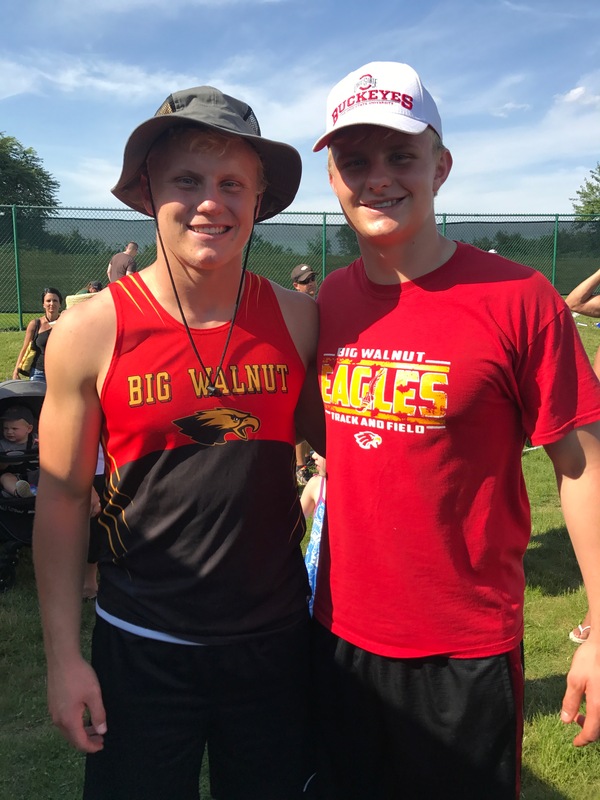 Abe broke the Big Walnut High School record of 28 years, the Golden Eagle Relays record(s), the Delaware Elite Eight Meet record, and the Ohio Capital Conference (OCC) record, which was set the year he was born. 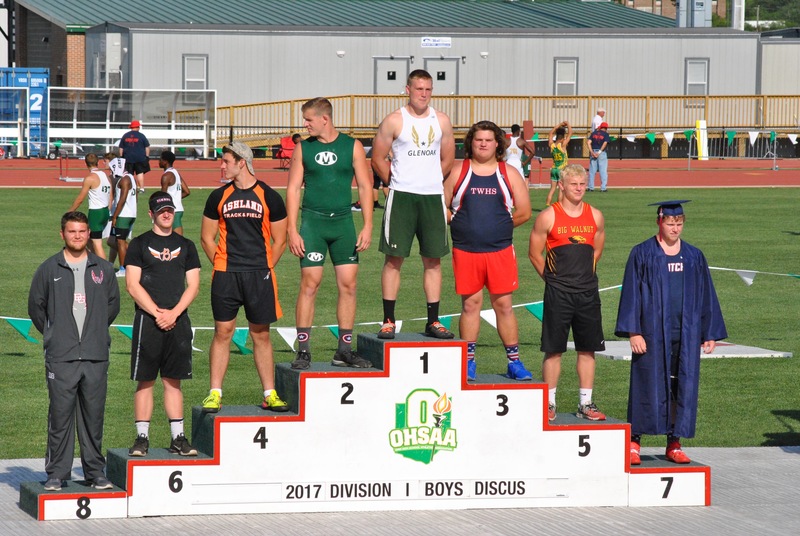 Abe also made it to the OCC meet in long jump and ran in the 4×100 and 4×200 relays in 2017. 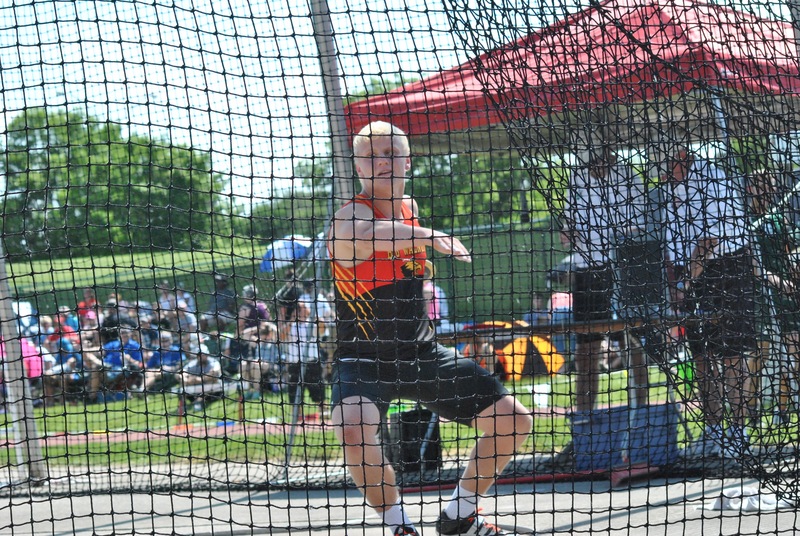 He was awarded the Flying Eagle and received a Scholar Athlete award for his efforts. 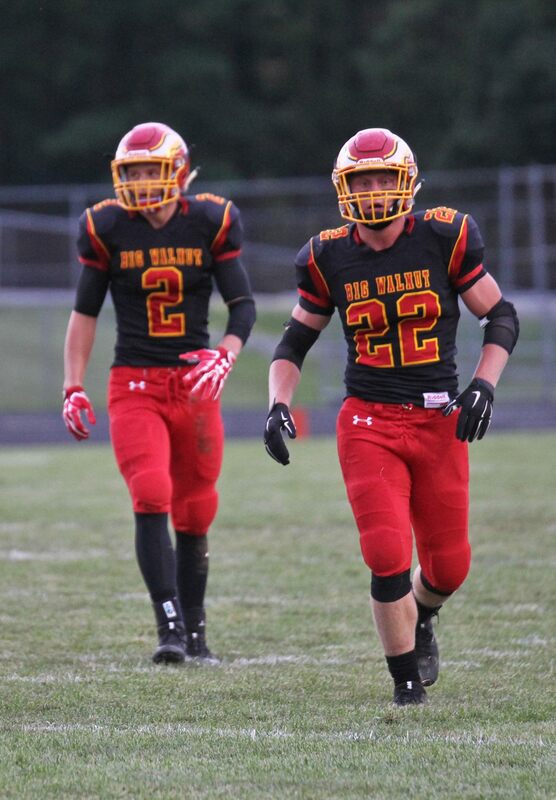 Great season! See you next year.